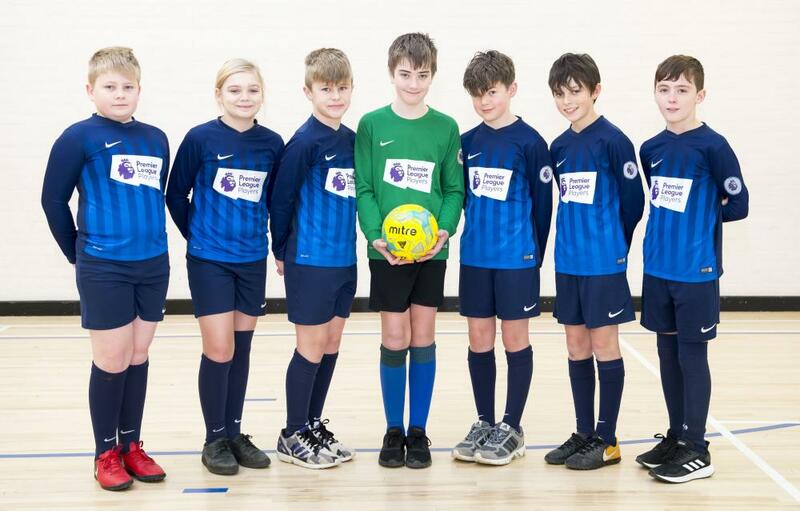 The Somercotes Academy Year 7 Futsal Team: (l-r) Henry Kirwin, Abi Coley, Jozef Meik, Thomas Nicholson, Reuben Cross, McKenzie Henderson and Bradley Taylor. Futsal Teams from Somercotes Academy gave a fantastic performance in the Year 7 and Year 9 District Futsal Tournament. The Year 7 team would have been crowned champions but for a goal in the last few seconds of the tournament. They played some excellent Futsal and worked extremely hard. They were very unlucky not to win the tournament, winning all of their games without conceding a single goal until the last second. A 0-0 draw would have seen them crowned champions. The Year 9 team came up against a tough challenge, but got an excellent draw against De Aston and a win against Caistor Yarborough, whilst playing some really nice Futsal. They finished joint 3rd on points overall. Rob Allenby, Curriculum Leader for P.E. at Somercotes Academy said: "Both teams showed extremely good togetherness and sportsmanship throughout and did Somercotes Academy, the P.E. Department and themselves proud." 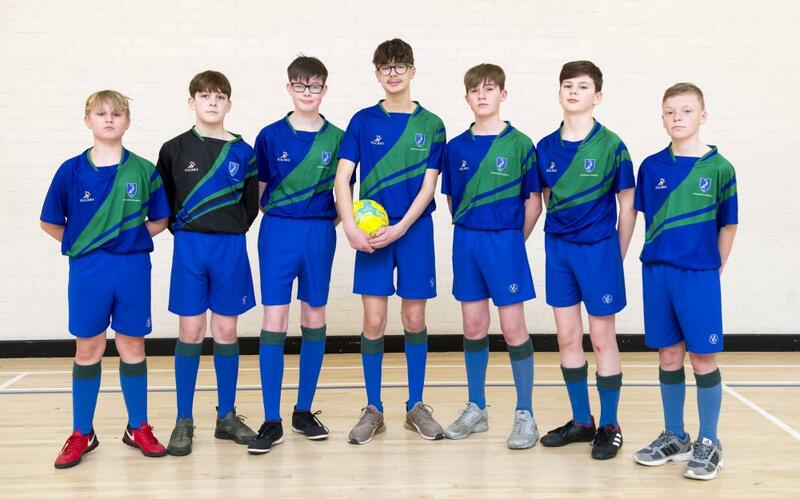 The Somercotes Academy Year 9 Futsal Team: (L-r) Eliot Coleman, Danny Hewett, Aaron Steer, Oliver Parsell, William Parton, Frazer Perrow and Oliver Greenway.